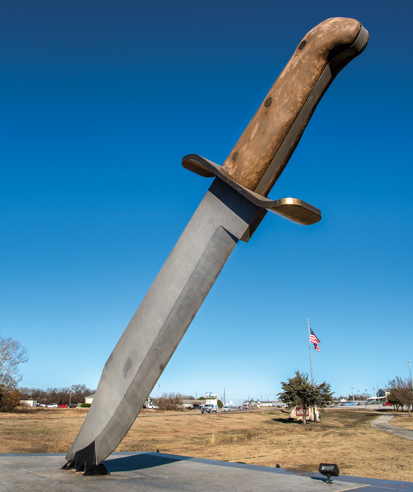 The World’s Largest Bowie Knife stands on the main road to Bowie from US 287’s high-speed bypass. 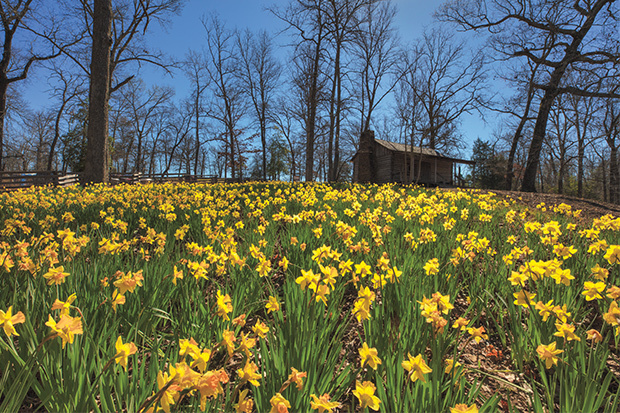 Last winter had been draggin on—not frigidly cold, but devoid of the sunshine that Texans crave year-round. 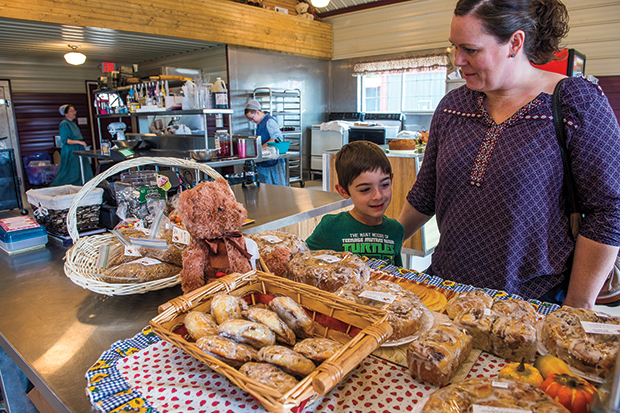 While gourmet coffee on Madison Avenue in New York City may sell for $24 a serving, you can sip a similar cup for $2 in the Eastland County town of Cisco at Waverly’s Coffee & Gifts, a cozy refuge in the center of this newly percolating community. 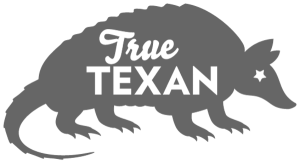 You get the idea of just how empty and remote the country around Ozona is when you learn that local officials installed a red light on top of the 1902 Crockett County Courthouse not only to summon the sheriff’s deputy but to guide travelers to town after dark. 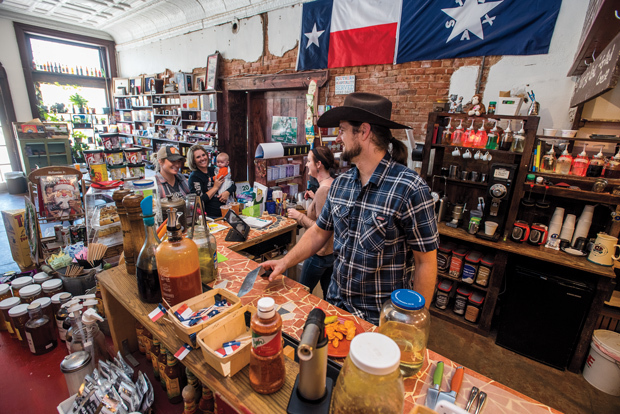 It’s a Saturday afternoon, and mesquite smoke from the barbecue pit perfumes the Castell General Store, a weathered old building that houses a grocery business, café, and saloon. 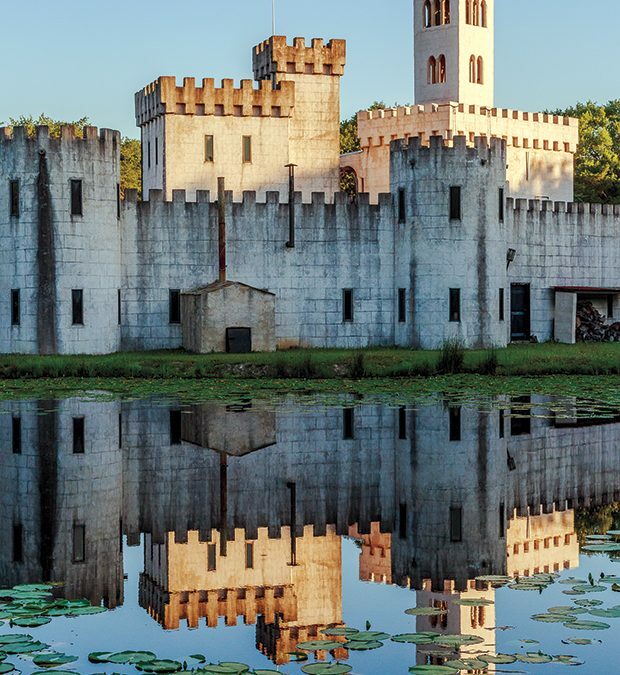 Something amazing, and in fact, quite regal is hidden in Bellville, a tiny town roughly halfway between Austin and Houston. 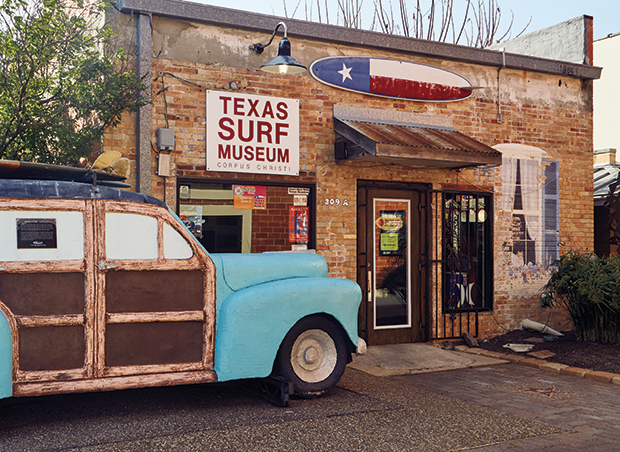 If you’d like to meet a friendly Texas surfer, park a two-wheel drive vehicle along the shore of Packery Channel between North Padre and Mustang islands. 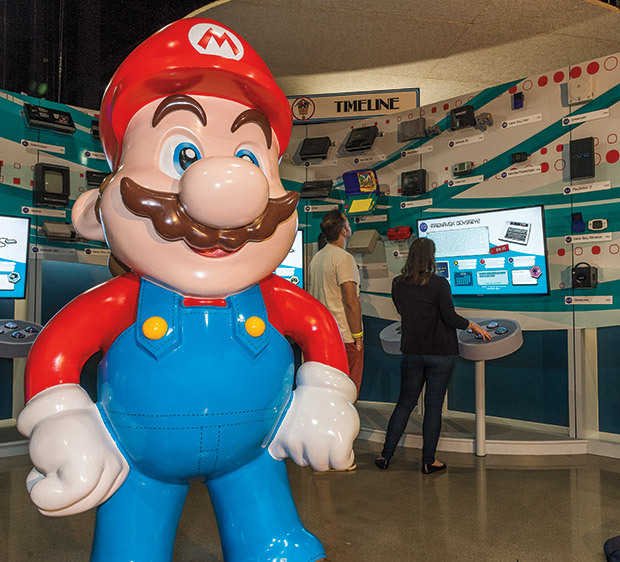 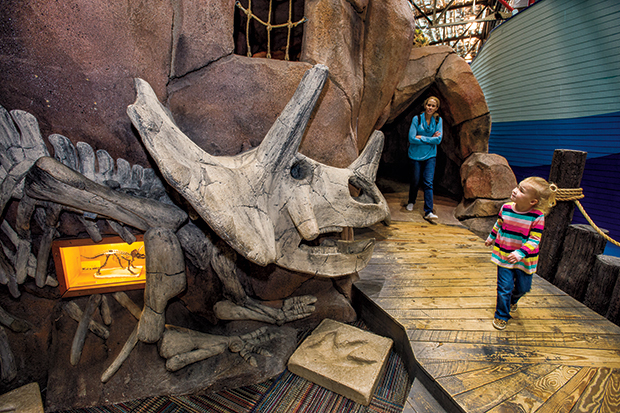 Housed in a century-old building in downtown Tyler, Discovery Science Place stands out among the historic buildings surrounding it. 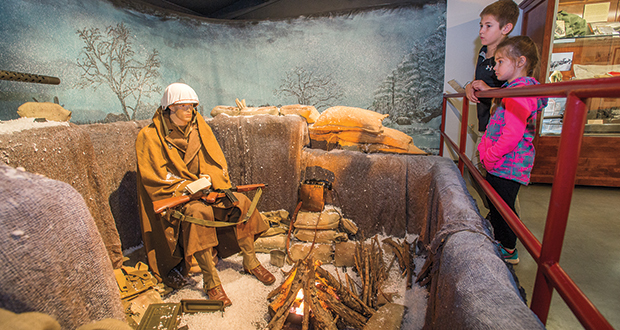 The Audie Murphy/American Cotton Museum in Greenville could just as easily be called the Hunt County Historical Museum. 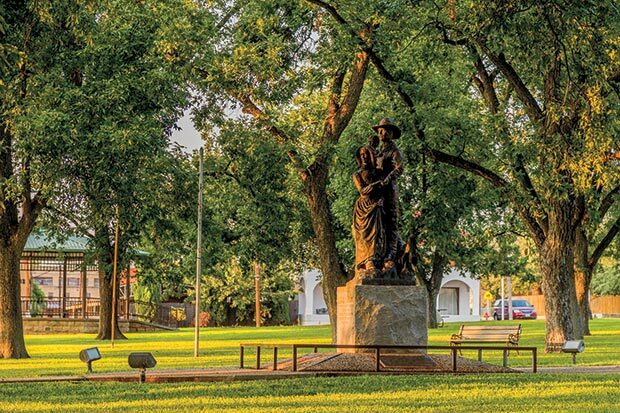 Located between the angling hotspots of Lake Tawakoni and Lake Fork, the northeast Texas town of Emory is like a favorite secret fishing hole for fishermen, who stop by to fuel up on comfort food and stroll the quiet courthouse square. 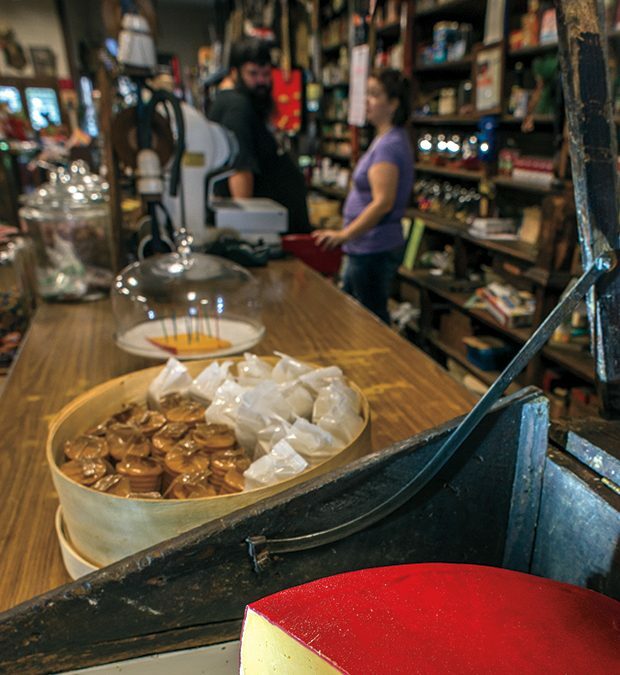 Not exactly lost but not exactly in plain sight, the community of Jonesville sits near the Texas-Louisiana border, just as it has since Texas’ earliest days as a state. 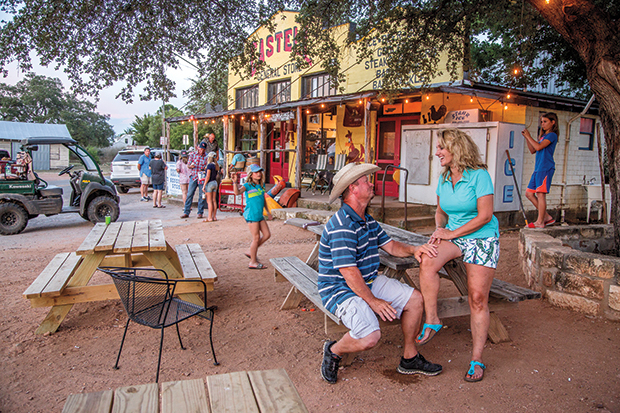 Once a rural suburb 30 miles north of Dallas, Frisco is now a burgeoning mini-city of its own. 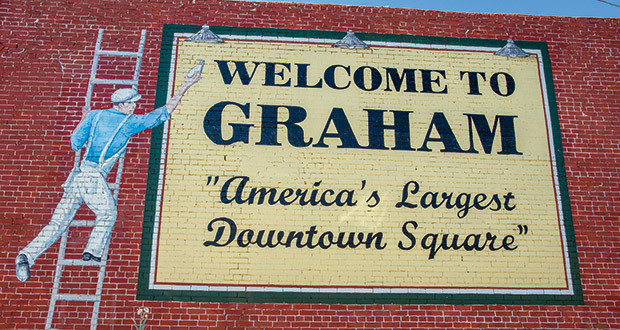 Traveling with a group of friends devoted to eating and exploring, I arrived in Graham on a sunny June day to attend the annual Food Truck Championship of Texas, which featured some four dozen trucks in heated competition. 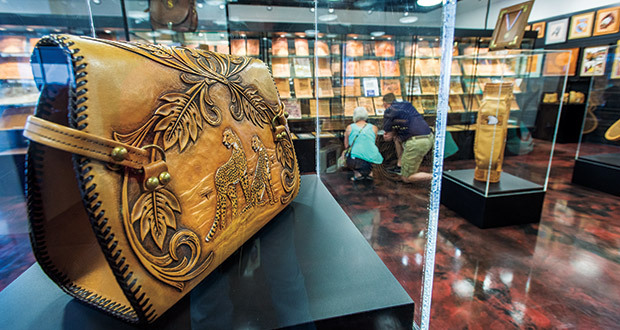 Ensconced at his Ranch in British Columbia, Canada, legendary leather wizard Al Stohlman was focused on his leather craft.